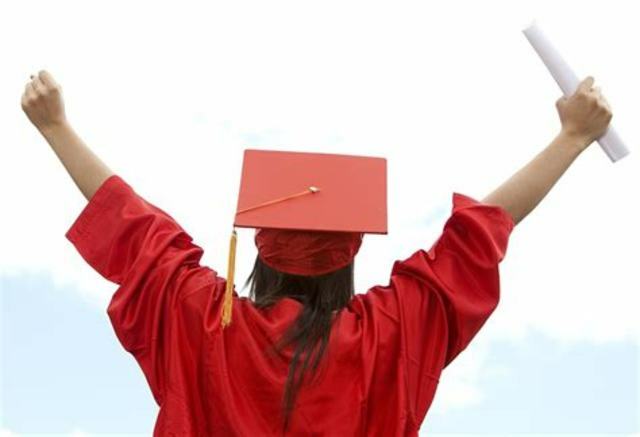 Take the first step towards completing your high school diploma today! Register NOW for some FREE adult upgrading courses at Okanagan College in Revelstoke! - Ongoing enrollment - register ANYTIME! Come by Okanagan College to do your skills assessment either on Tuesdays from 9-11 am and 6:30-8:30 pm, Wednesdays from 12:30-3 pm and Thursdays from 9-noon. Please inquire with Sarra at (250) 837-4235 ext. 6516 / e-mail sdupuis@okanagan.bc.ca or with Tanya at ext. 6501.